Safety regulations of Chinese herbal medicines are a good idea. Because herbs do have a potential for biological or heavy metal contamination—lead poisoning being one of the adverse effects that occasionally makes headlines. Safety regulations help mitigate such negative outcomes, thus furthering public acceptance of Chinese medicine. Another path to broader public acceptance of Chinese medicine is scientific study—of both safety and effectiveness. This article hearkens this need for scientific study, but it misleads the reader by implying that the practice of Chinese medicine would be the subject of such studies. The scientific research called for in the article—and commonly elsewhere—involves the study of the isolated chemicals of individual herbs. While this method helps gauge the safety and effectiveness of the isolated plant and mineral compounds, it does not test the validity of the actual practice of traditional Chinese medicine (TCM). For TCM does not rely on the use of isolated chemicals. Rather, it capitalizes on the synergistic effect of whole herbs to achieve the benefits that a reductionist inquiry can only hope to verify. 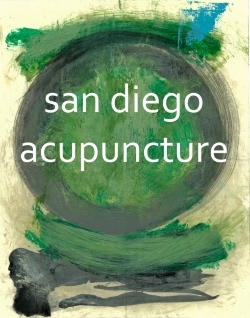 Of course, scientific rigor adds insight to—and can enhance—the practice of Chinese medicine. But it is not the end-all of Chinese medicine validation. For the practice of medicine also involves sound judgment, contextual thought, experience, skill, and a strong theoretical basis for clinical decision-making. The standard method used in the scientific study of medicine not only often reduces the subject material to individual parts (e.g. isolated chemicals, thus neglecting wholeness) but also relies on the response of rats and mice to the medicine being studied. There are a number of reasons why rats and mice are used in medical studies; one of them is the acceptance that their DNA allows for a resemblance to human physiology and behavior. However, the physiology and behavior being observed is within a very controlled (standardized) environment. Think about how controlled your environment is. 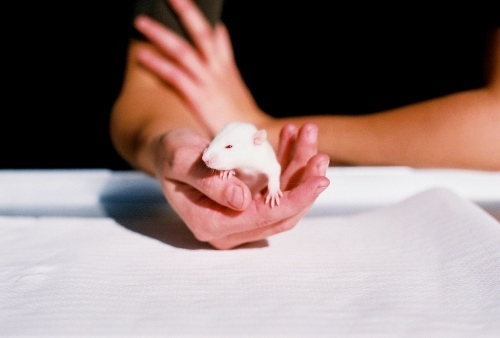 How accurately do you think a lab rodent’s response will mimic real-life human experience? According to Live Science, and the National Human Genome Research Institute, most medical trial lab rodents are inbred to ensure uniform genetics. The premise is that since the rodents are practically genetically identical, they will provide a uniform response to the medicine being studied. Are we humans also inbred? (I’m speaking of the majority.) To apply this theory to human experience would be to neglect the obvious diversity in our population—and a diversity of responses to the same medicine. You are not a lab rat. A more elucidating form of scientific study is translational science. It is much less reductionist than the standard scientific method because it accounts for the other highly requisite characteristics of effective medical practice mentioned above.